Designed by Jaybo, the WISMEC Reuleaux RX2 20700 is a compact yet powerful vaping device with max 200W output power. Say hello to a new member of the Reuleaux family! 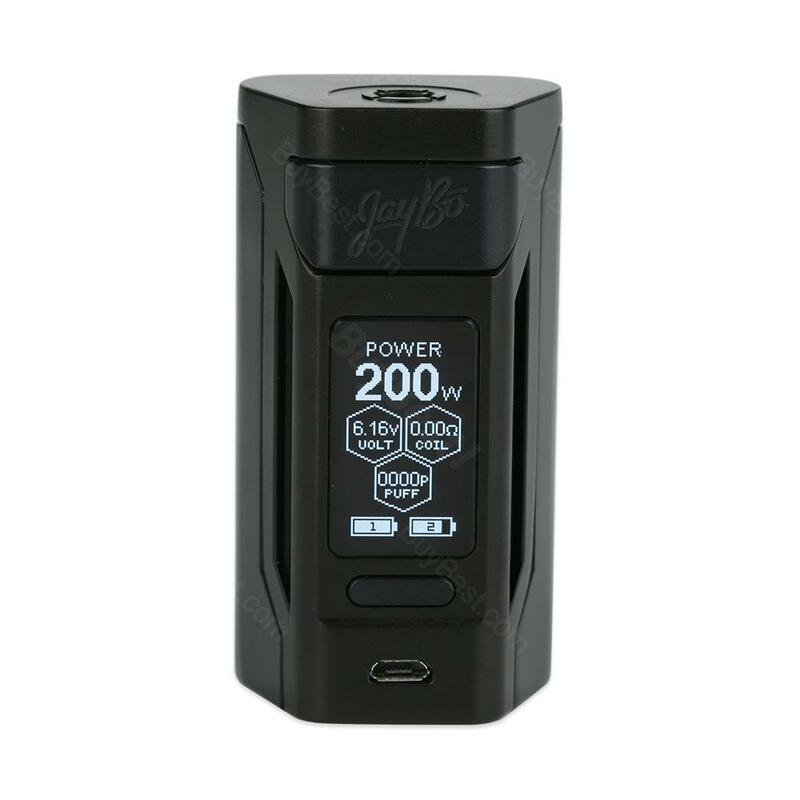 Designed by JayBo, the WISMEC Reuleaux RX2 20700 MOD is a powerful yet compact TC MOD which is compatible with both 20700 and 18650 batteriess. With a 1.3inch large screen, the RX2 20700 presents all parameters (including dual separate battery bars) in a more clear way. Together with 2A fast charging, dual circuit protection, upgradeable firmware with timeout settings, all make the RX2 20700 a outstanding box MOD. • No cell included. You can buy replacement 20700/18650 separately. classy wismec reuleaux rx 2!! !